Are you the owner of Millennium Park? 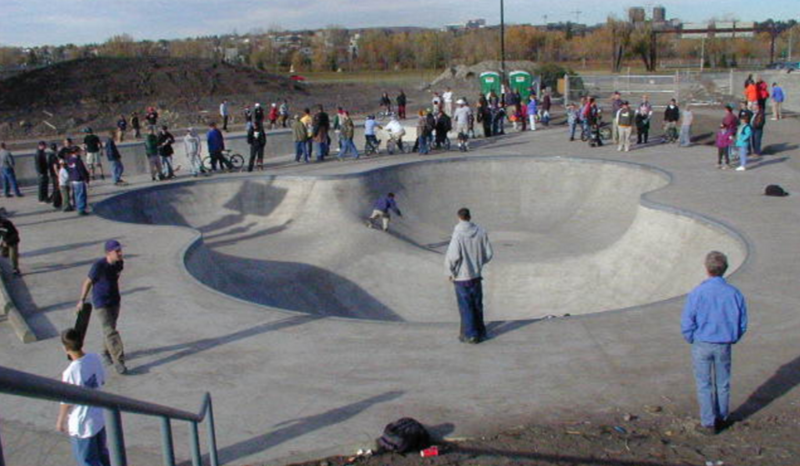 Millennium Park is a skatepark in Calgary, Alberta. It was built on the western end of downtown Calgary, on the site of the former Mewata Stadium adjacent to Mewata Armouries. With its 6,270 m² area coverage, it gives a wide variety of skating options. Sponsored by Show Communications, the park is maintained by the city of Calgary Recreation Department. It consists of a street course with ledges, flatbars, stairs and transitions, an intermediate course with rails down stairs and banks, and an advanced course with cloverleaf bowl, street course and a large fullpipe. 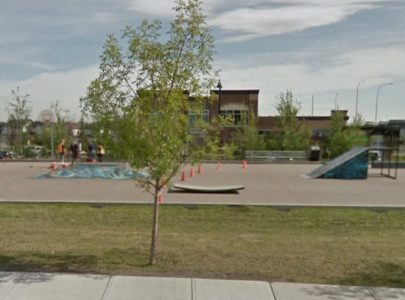 Calgary has produced several well known skateboarders such as Riley Boland, Kevin Lowry, Dylan Righthand a.k.a. Dillzzz, Ben Blundell, Dustin Henry, And Tyler Warren. The facility is also used to host events such as the Calgary International Reggae Festival.